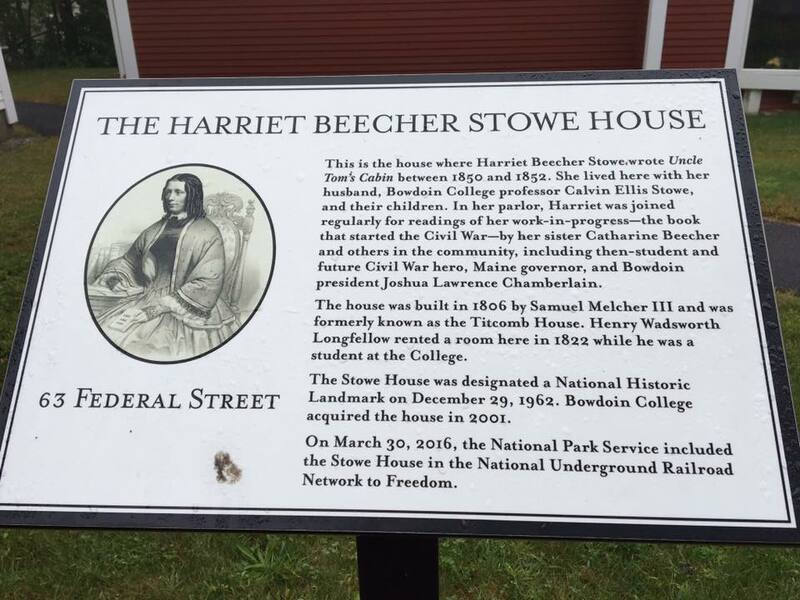 The Harriet Beecher Stowe House, located at 63 Federal Street in Brunswick, Maine, was the rented home of Harriet Beecher Stowe and her family from 1850 to 1852. 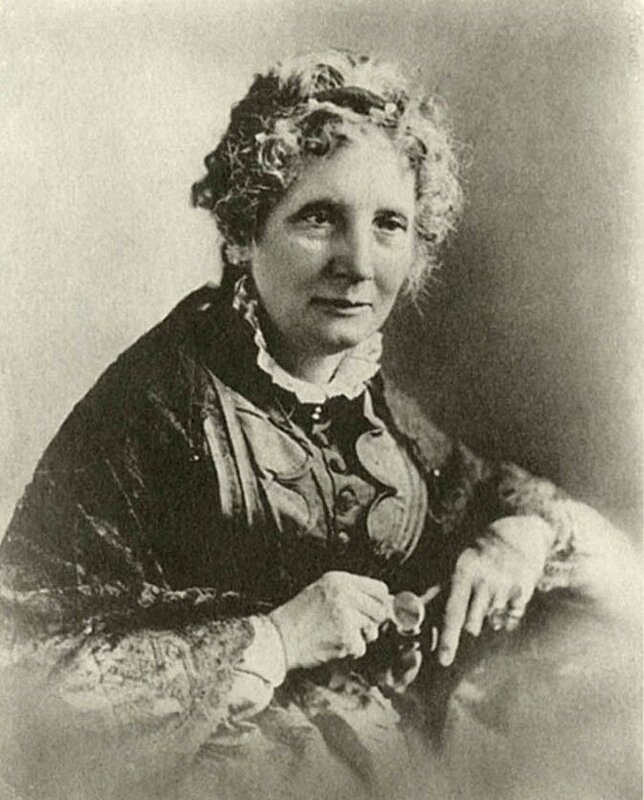 During Stowe’s time in Brunswick, she wrote Uncle Tom’s Cabin and sheltered John Andrew Jackson, a fugitive slave from South Carolina. His book, Experience of a Slave in South Carolina, appeared in print a decade after Uncle Tom’s Cabin. 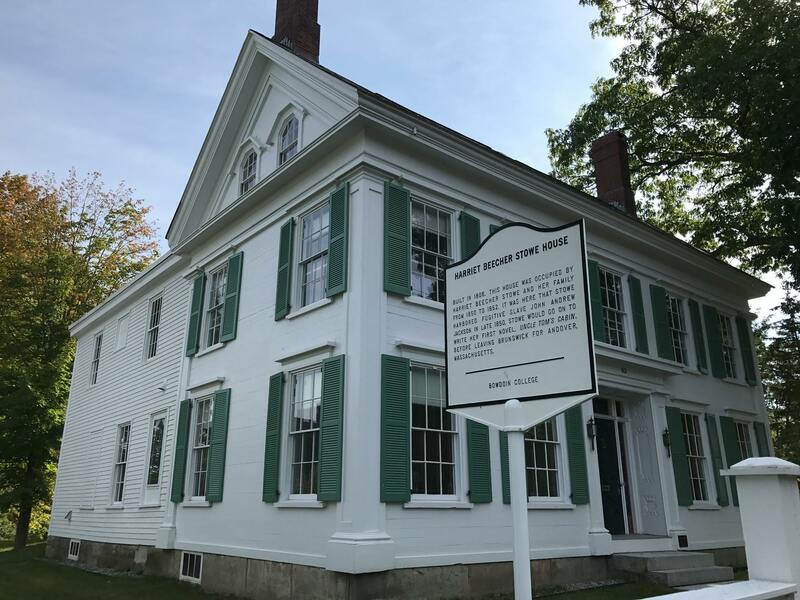 Today, the building is owned by Bowdoin College and houses faculty offices, as well as “Harriet’s Writing Room,” a public space dedicated to commemorating Stowe’s contributions to American literature and history. 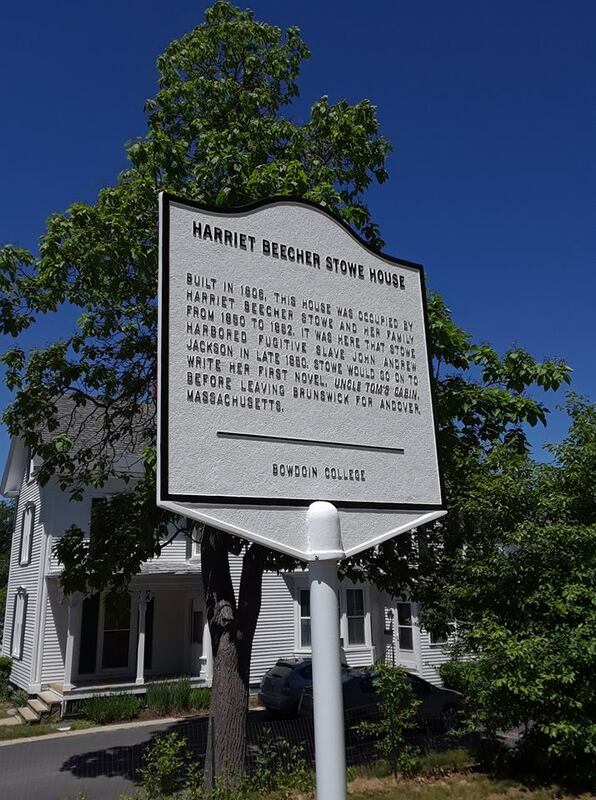 The building is a National Historic Landmark and a National Underground Railroad Network to Freedom site.